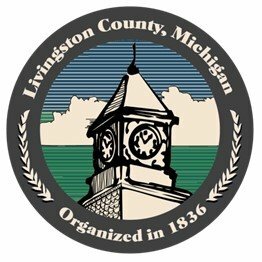 In honor of Earth Day Livingston County is excited to be able to offer compost bins sale at 50% off retail prices. Order yours today, this online offer ends May 22nd. All orders will be available for pick up on Saturday June 1st. There are several environmental benefits associated with rain barrels. Foremost, rain barrels reduce storm water runoff, this is water that does not soak in to the ground and can transport many pollutants to our local waterways. By using harvested rainwater for watering lawns, gardens, potted plants and for washing off patio furniture and tools, rain barrels conserve water. From a gardening perspective, the natural nutrients in rainwater make it far better than tap water, which has chlorine and fluoride in it. With a rain barrel, gardeners can minimize or eliminate their use of chemical fertilizers. 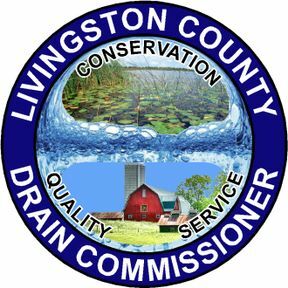 Your order will be ready for pick-up between the hours of 9:00 AM and 1:00 PM Saturday, June 1st at the Livingston County Garage 918 North Street in Howell. Livingston County Garage 918 North Street Howell, MI 48843.